Cambridge trainers Murray Baker and Andrew Forsman will bolster their Melbourne spring carnival arsenal later this week with the addition of Group One winner Jon Snow. The six-year-old son of Iffraaj impressed his connections after his fourth-placing behind Melody Belle in the Gr.1 Tarzino Trophy (1400m) at Hastings on Saturday, his first run back since his unplaced effort in last year’s Gr.1 Caulfield Cup (2400m). “We are very happy with him,” Forsman said. “We thought he would run well, so to be only beaten by a length or so from some of those sprinters, we’re rapt with him first-up. Meanwhile, Forsman was less impressed with the performance of Francaletta in the Tarzino Trophy. The six-year-old mare took advantage of her inside barrier draw of three, jumping away well to have the trail throughout, but she failed to fire down the straight at Hastings, fading to ninth. 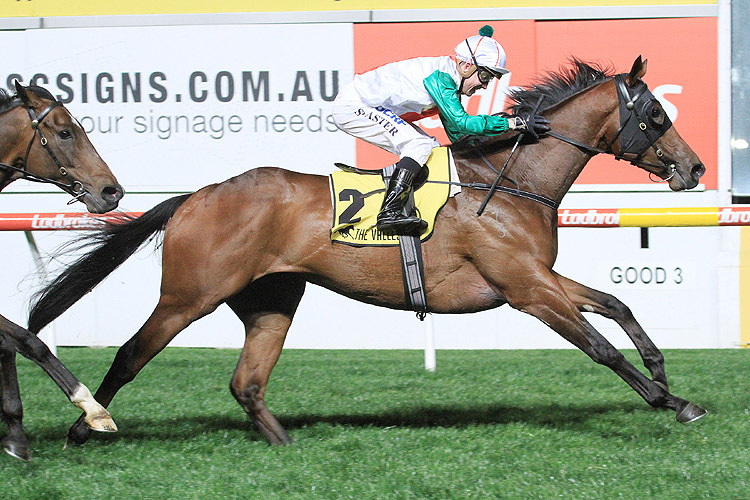 “Francaletta’s run was a little bit disappointing,” Forsman said. “She was there and had the gun run. She just didn’t flatten out or sprint like we hoped she would.